Joe was born and raised in Calgary, being a proud Calgarian Joe knows the city and its bedrooms communities intimately and feels passionate about calling Calgary home. One of Joe’s greatest rewards is being able to share that knowledge and passion with his clients. He believes strongly in assisting his clients with exemplary service and attention to detail, allowing Joe to help his clients buy or sell real estate for the best possible price, quickly with the least amount of aggravation. His tremendous referral network through past clients is a strong testament to his competence, professionalism, and integrity. Joe is a proud father of two little girls, Sofia and Olivia, he and his wife Jennifer were married in 2007. Prior to entering the real estate industry in 1998 Joe gained his architectural technologies diploma from the Southern Alberta Institute of Technology, he obtained his real estate license in 2000. In his over 19 years of assisting clients with buying and selling real estate Joe also managed a real estate brokerage, it exposed him to additional invaluable real estate training he otherwise would not have obtained, training and techniques he implements today when representing his clients. 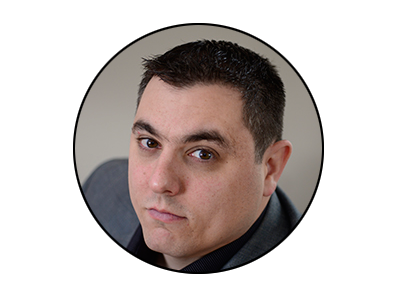 Joe represents both buyer and seller clients, completing many transactions a year, it allows him to stay current with the market and its ever changing dynamics. His active involvement in the market, ability to interpret market conditions and his commitment to continued professional development have allowed him to be recognized as one of the top producing individual REALTORS® at RE/MAX Real Estate (Central). 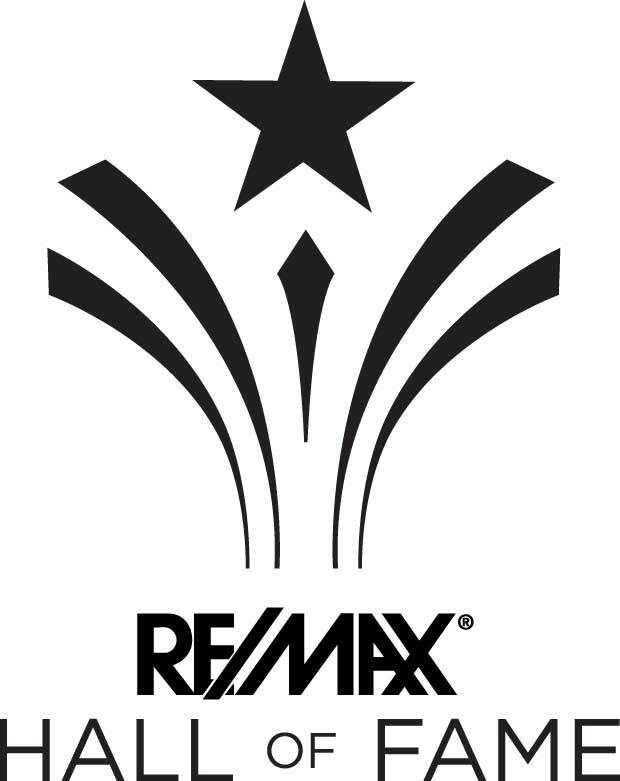 RE/MAX Real Estate (Central) has been the #1 RE/MAX office in the world based on closed transactions for the past 20 years. Joe has been involved in over 1200 real estate transactions and is consistently recognized as a top producing REALTOR® at RE/MAX Real Estates (Central). Joe has received many awards including the RE/MAX Executive Club Award, RE/MAX 100% club award, and RE/MAX Platinum Award. Joe is a full-time REALTOR® representing clients in residential transactions including single family homes, condominiums, land in addition to commercial sales and leasing. Each transaction is unique in its own way and requires a high level of professionalism and attention to detail, your next real estate transaction should a rewarding one, contact Joe today and let him put his experience and unparalleled real estate brand to work for you today!